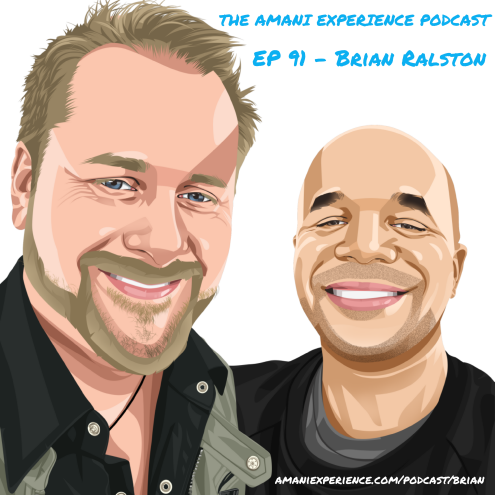 I have been talking with some cool podcasts and shows lately about my work on BEING ROSE and recently was a guest on a podcast called The Amani Experience. What made this discussion interesting and different to me was Amani wanted to delve into my science and medical background and what ultimately made me switch to media composing. Amani’s show focuses on individuals who once had a more traditional career path but then transitioned into the arts as a career. This discussion is MUCH more about philosophically navigating the entertainment industry (and any artist career) than anything else. Truly had a great time visiting his show. Thank you Amani for having me on your wonderful show. The official website of film and TV composer. Features biography, projects, news / updates blog and contact information. Brian Ralston is a Los Angeles based film/TV composer of such films as Crooked Arrows (20th Century Fox) , Graduation (Magnolia Pictures), Don't Fade Away and 9/Tenths Of The Law. All content within this site is Copyright Brian Ralston & Studio 74 Music, LLC - ALL RIGHTS RESERVED.